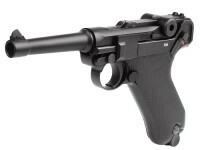 If you want the most realistic shooting experience possible, or just want a fun way to plink cans and pepper paper targets--CO2 is the way to go. 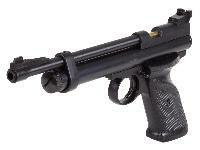 Here at Pyramyd Air, you have access to one of the largest inventories of air pistols on the net. 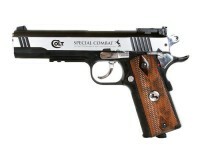 Whether you're looking for a replica of a historic pistol, a replica of your own personal firearm or one that's a thrill to shoot - you'll find it here at Pyramyd Air. 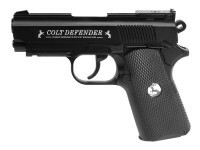 CO2 air pistols fall broadly across 3 categories: historic replica pistols, CO2 replicas of modern firearms, and air pistols that are original designs - such as the Daisy Powerline Series. 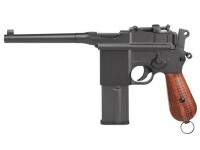 If you are a fan of military and western history, Pyramyd Air's selection of historic CO2 air pistol replicas will not disappoint! 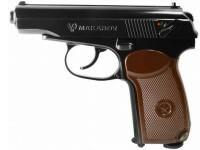 We have replica airguns of some of the most famous pistols and revolvers of all time, including the Colt 1911, P.08 "Luger", and Soviet-style Makarov pistol. 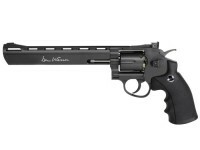 Western fans can round up dozens of western themed single-action revolvers, with working actions, pellet/BB shells, and polished metal finishes such as our massively popular Schofield No. 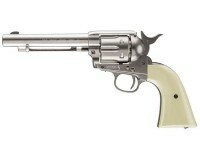 3s and Colt Peacemaker replicas. 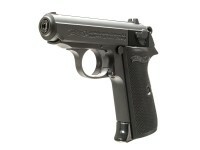 With 1:1 replicas of your own firearm, master your shooting techniques without the cost of traditional ammunition. 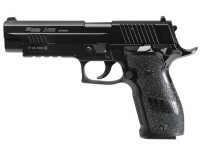 Use our convenient search to find a CO2 pistol that replicates the functions and controls of your real-steel counterpart. 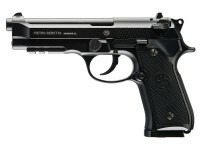 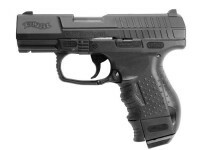 Our most popular pistols include the Smith & Wesson's M&P series, Walter, Sig Sauer's P320, and Beretta 92 variants. 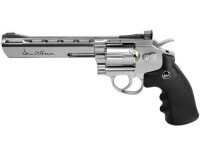 If a wheel-gun is more your style, we have an impressive selection that includes legendary guns including the Colt Python, Dan Wesson revolvers, or the Smith & Wesson 586. 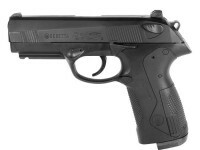 The CO2 air pistol platform has produced hundreds of original designs from some of the top manufacturers like Daisy, Gamo, and Crosman. 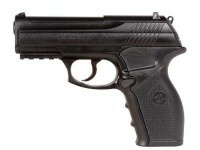 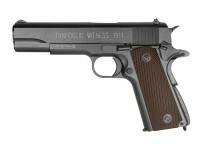 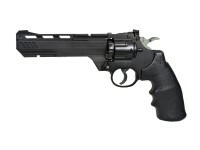 Many of these air pistols are similar to real-steel firearms but are not limited by the specifications for replica pistols. 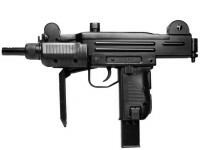 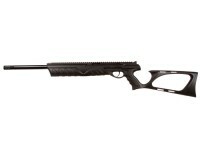 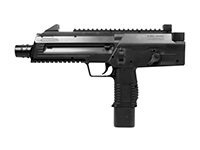 Freed from these limitations, these airguns are ideal for fun backyard plinking or tactical training.